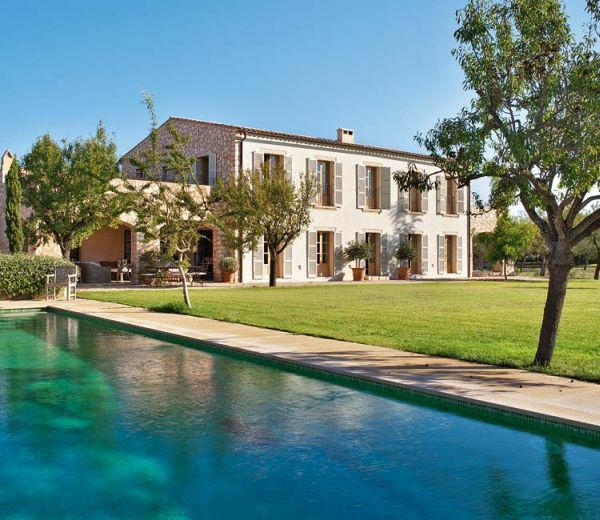 Located in Mallorca, in the village of Santa Maria del Cami, this beautiful country house is owned by a British couple with two children. They made Mallorca their new home and embraced the landscape and the culture. Still, you can also see some British influences in the interior design of this house.